Chefs battle ladle-to-ladle during the 14th annual Stone Soup Supper. 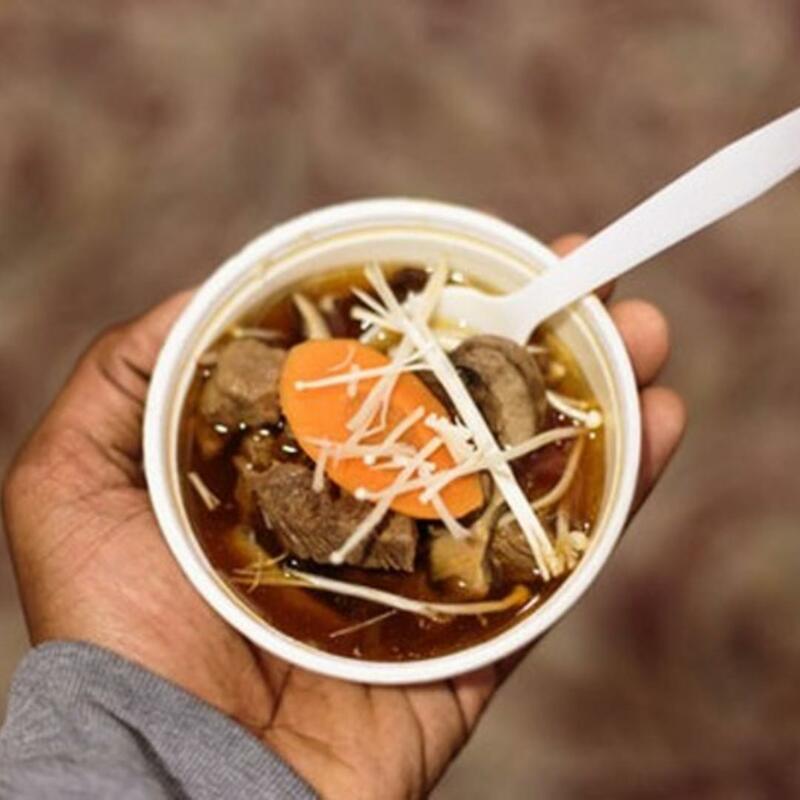 Snag a ticket, taste all the soups, and pick your favorite to be crowned "Soup-erior" chef. "Join Urban Ministries of Wake County as chefs battle ladle-to-ladle at the 14th annual Stone Soup Supper! Enjoy soups from 20 chefs hailing from top restaurants from around the Triangle. Vote on your favorite soup alongside celebrity judges to crown the "Soup-erior" chef. Tickets include all-you-can-eat soup, bread, and dessert. Hand crafted pottery by the Triangle Potters Guild will be on-site for purchase!